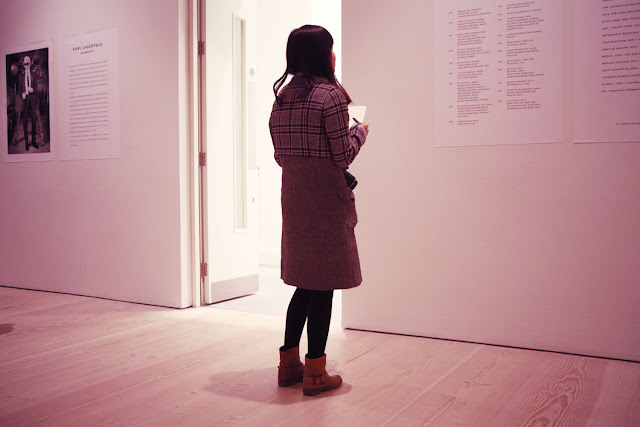 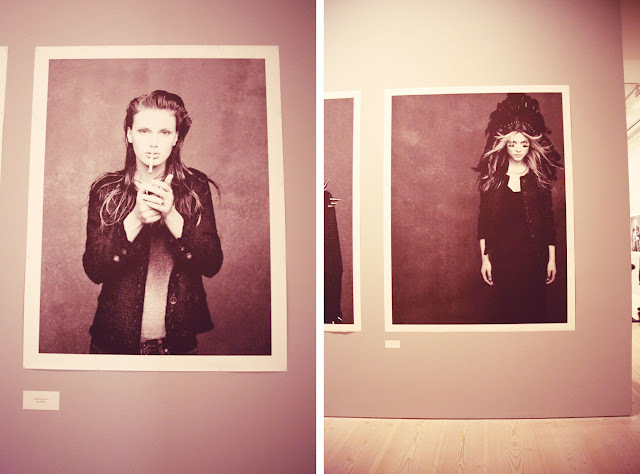 When I found out the 'Little Black Jacket' exhibition was coming to London it went straight onto my to-do list. 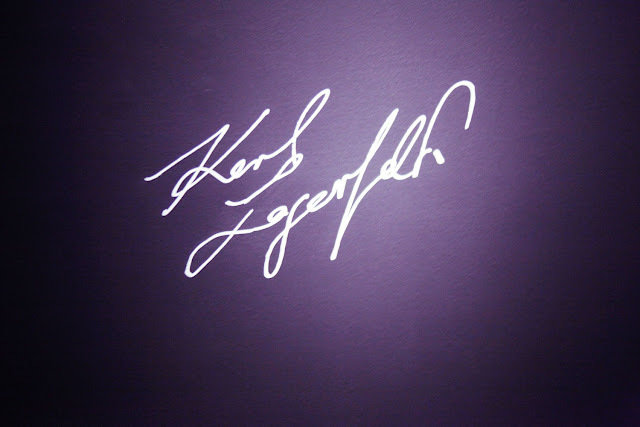 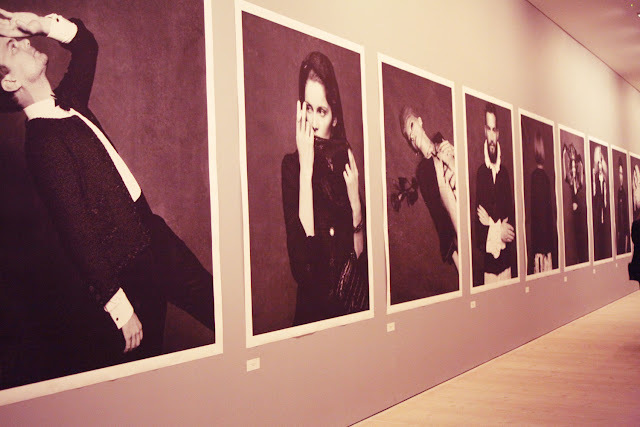 Karl Lagerfield you truly are a magical man, I left the exhibition feeling really inspired. 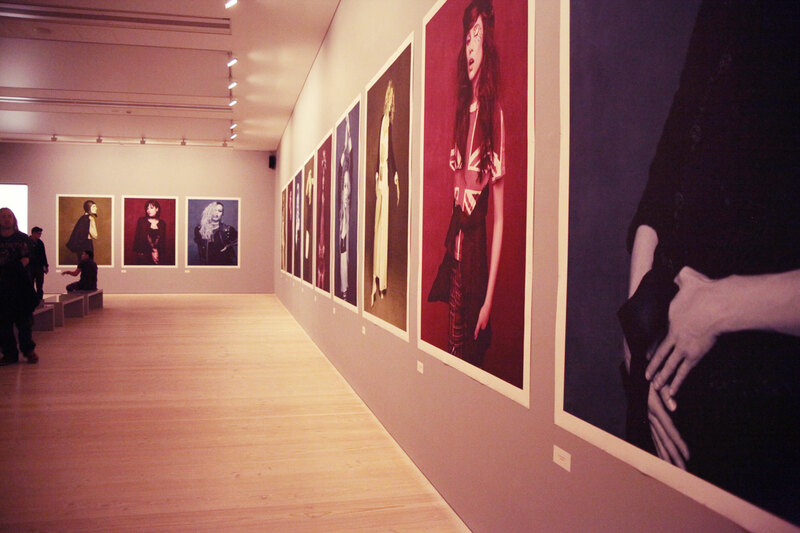 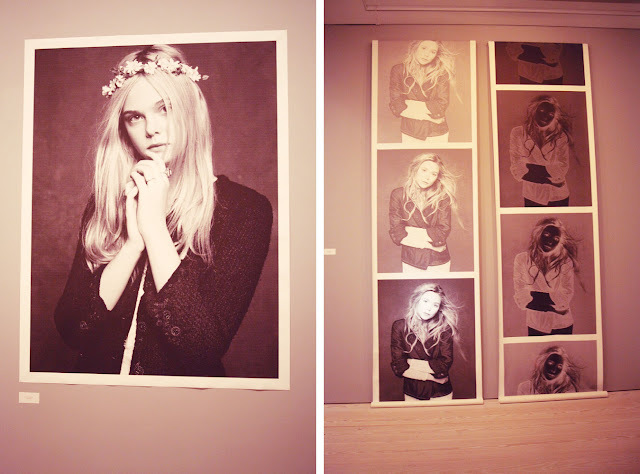 I’m also amazed at the diverse range of people he’s used for the exhibition varying from Clémence Poésy to Lily Allen to Anna Wintour. 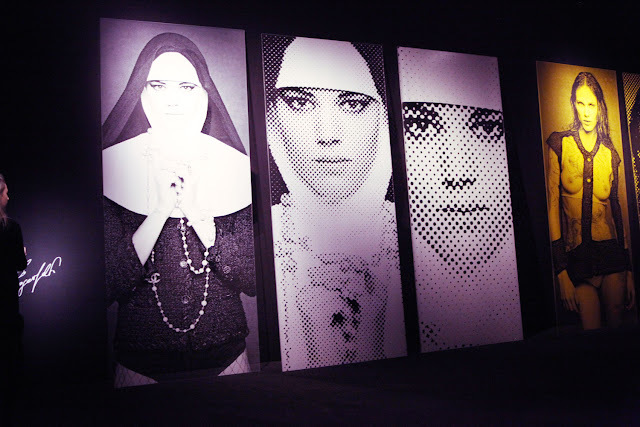 I like that something universal within the world of fashion can connect them all together. 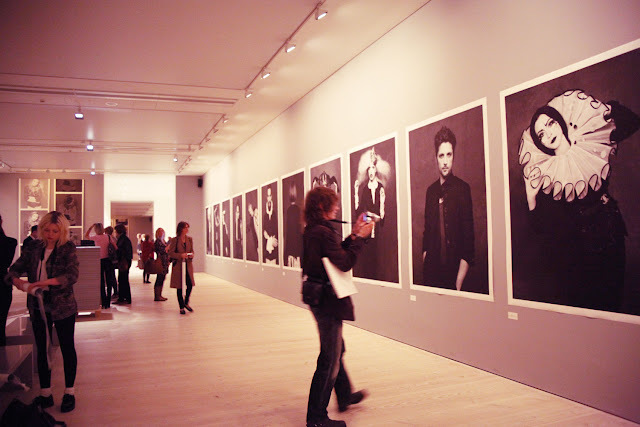 The portraits were a delight to see first hand, its making me inspired all over again just thinking about them.